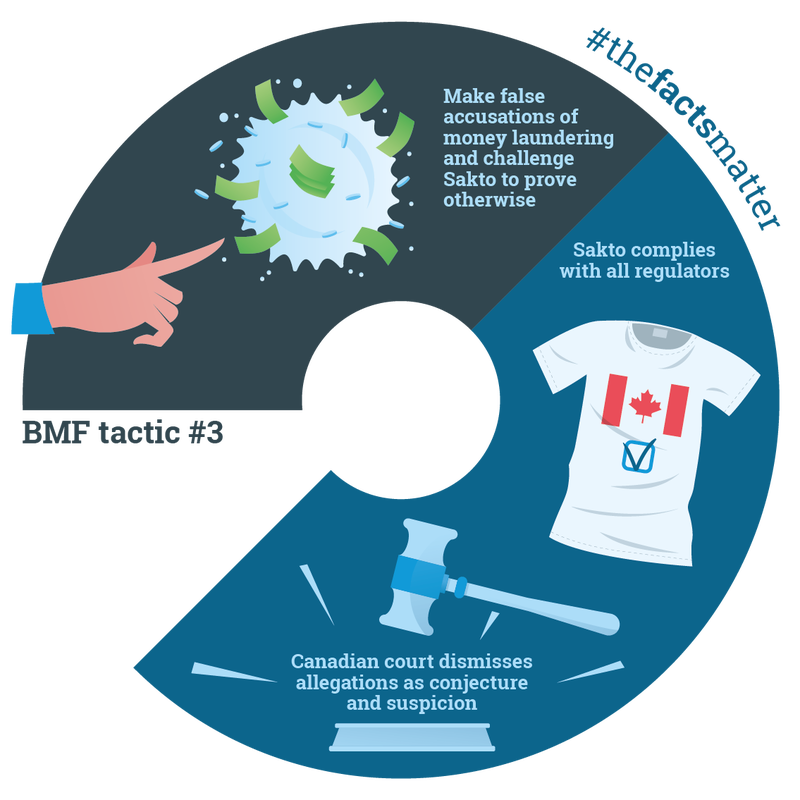 Since 2009, Sakto Corporation and its founders have been a target of attacks on their business and personal reputations by the Swiss-based NGO Bruno Manser Fonds (BMF). 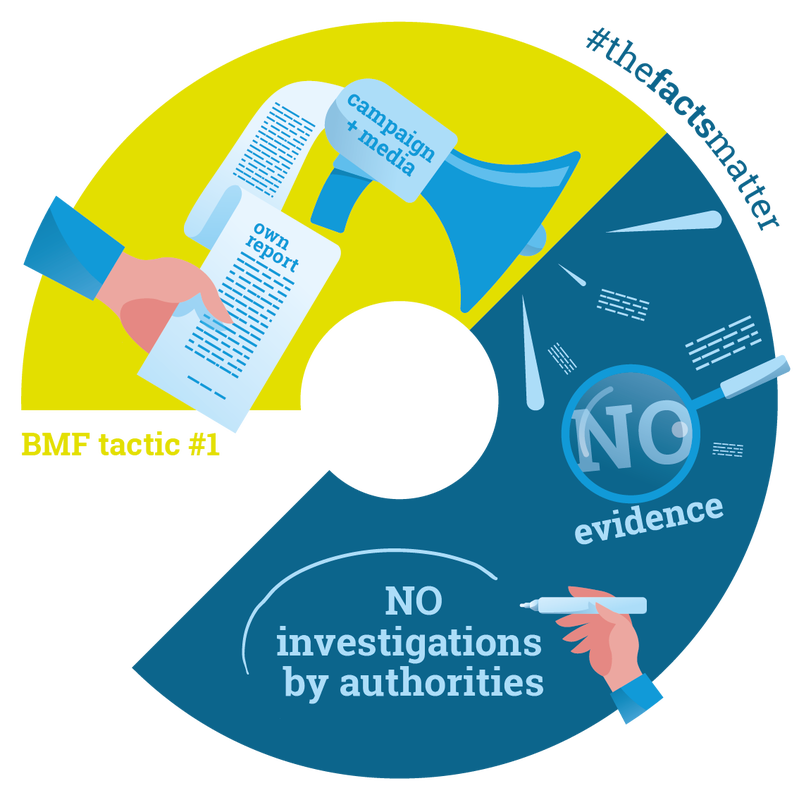 Generate reports that authorities have money laundering investigations underway, and get the media to repeat the allegations. 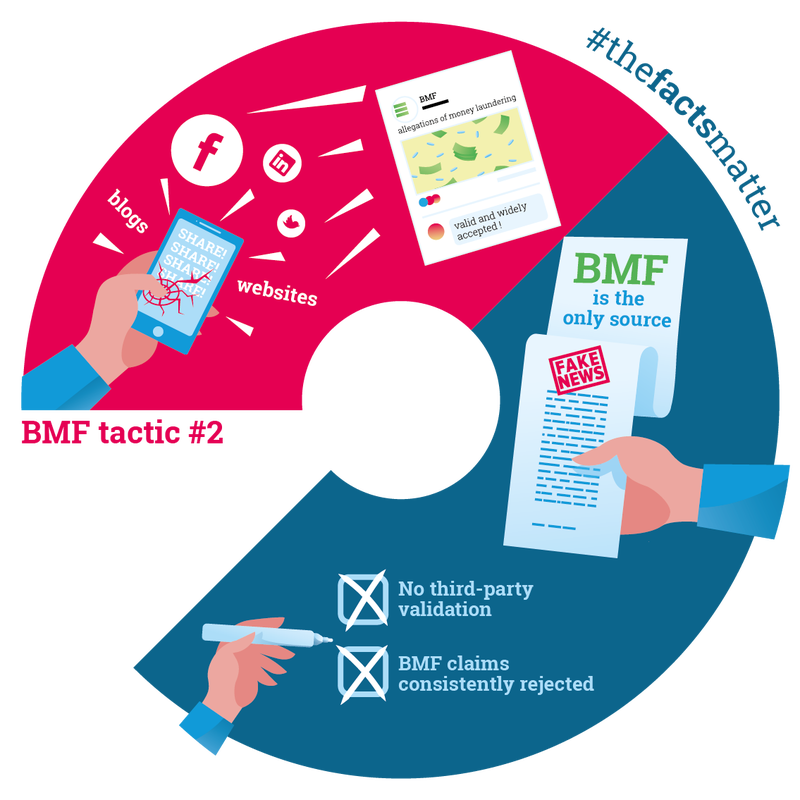 Despite repeated criminal complaints by BMF, no investigations have been pursued as there is no evidence to support their allegations. Make aggressive use of social media, multiple websites and blogs to create the impression that their allegations of money laundering are valid and widely accepted. The only source of these scandalous allegations is BMF, and they self-report on their own reports. There is no third-party validation of their allegations. Their claims have consistently been rejected. Make false accusations of money laundering and challenge Sakto to prove otherwise. There is no money laundering or corruption, and Sakto has shown the allegations to be unfounded in court.